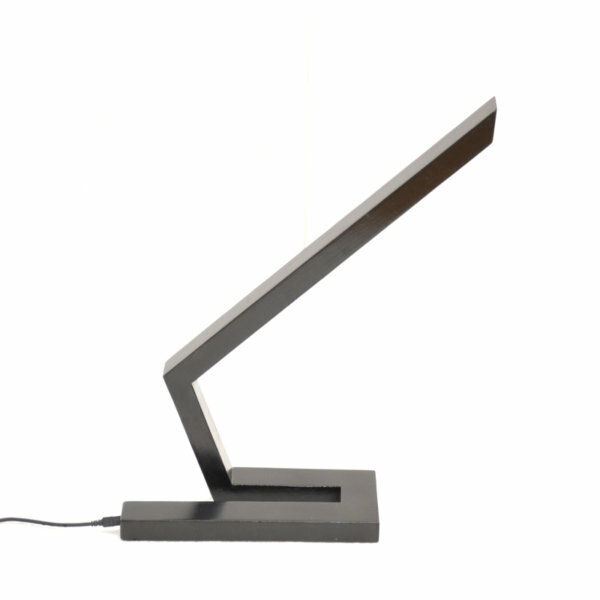 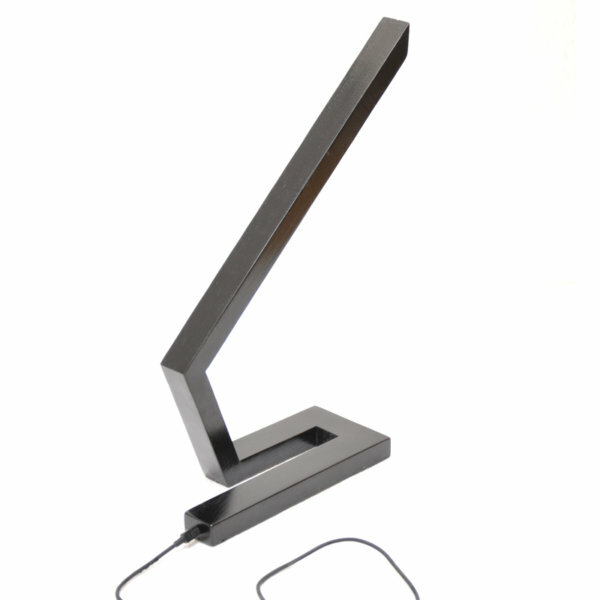 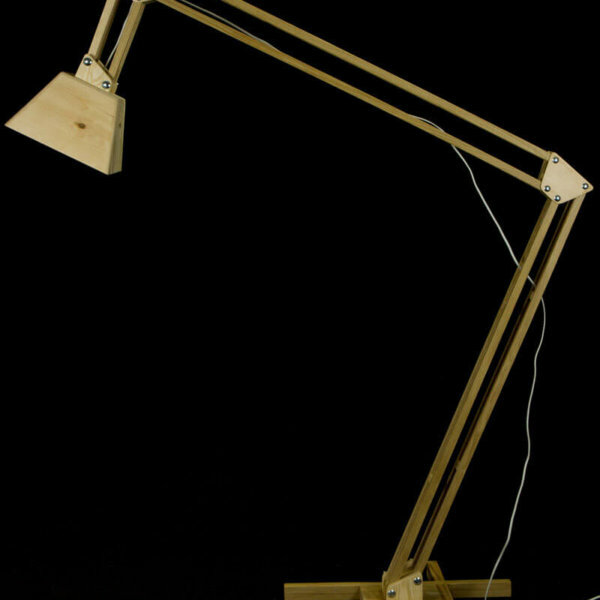 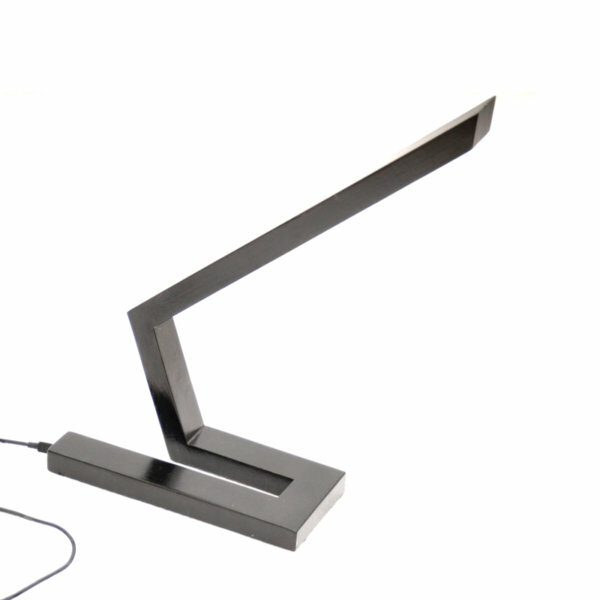 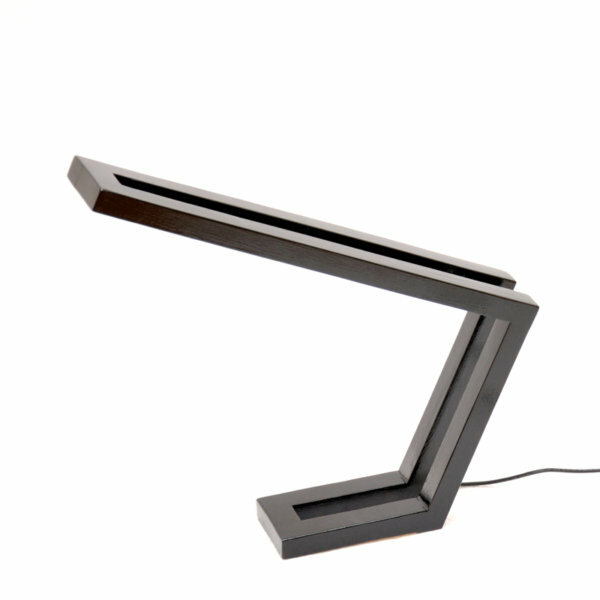 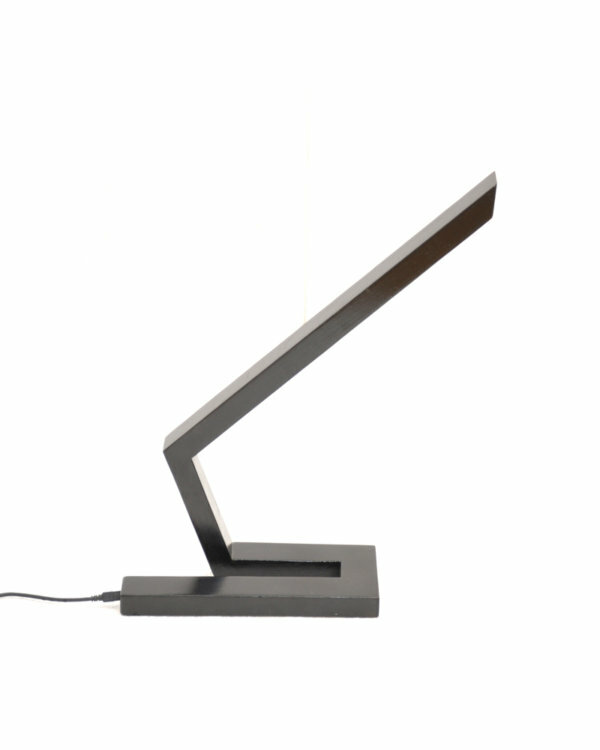 This design desk lamp will brighten your home office or computer desk. 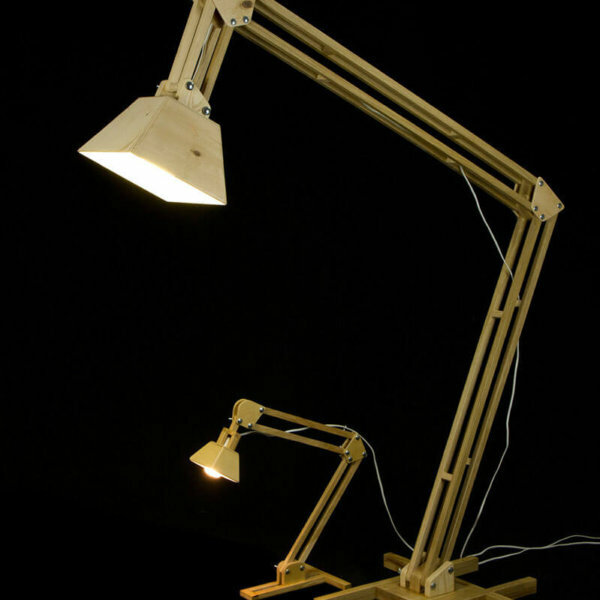 LEDs use a fraction of the power (80-90%) required by conventional filament bulb. 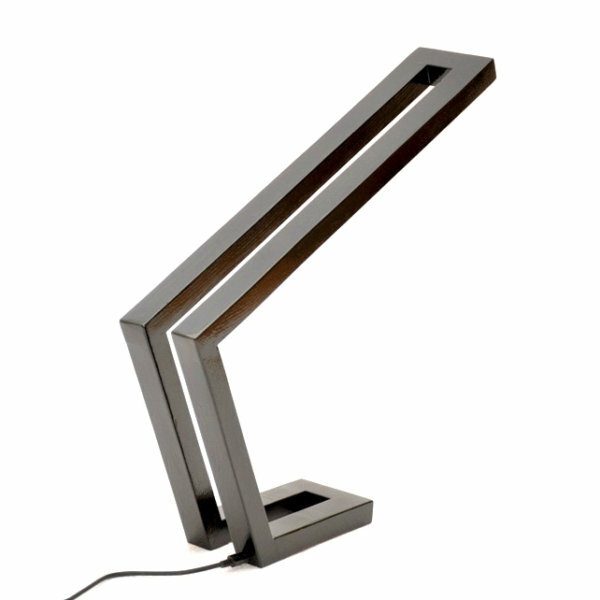 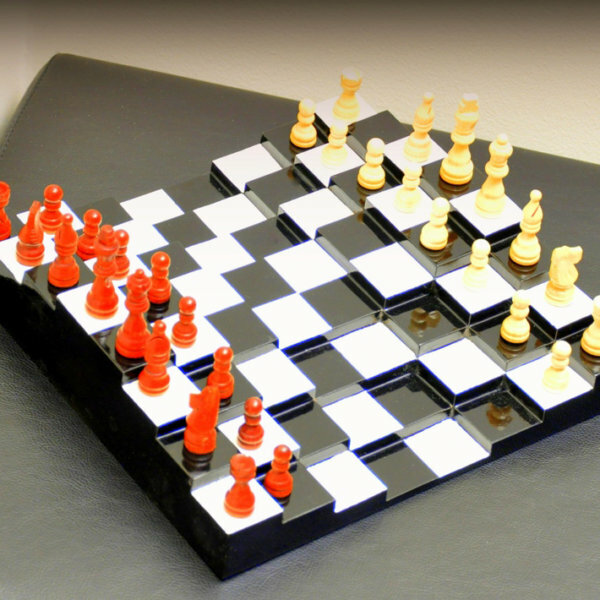 LEDs can withstand shock, vibration, frequent switching and extremes without compromising its long life.